What a journey it has been! It seems just like yesterday when 1-Hour Proofreading opened its doors, and now the year is about to end. The year 2016 has been one awesome ride! 1-Hour Proofreading continues to grow with their clientele in the United States, Canada, and London. This year also marked the first round of university and community college caravans. There will definitely be more coming this winter, so stay tuned for that. Even though it’s the holidays, there’s bound to be some last-minute work that needs to be done. The editors at 1-Hour Proofreading will be there to help. 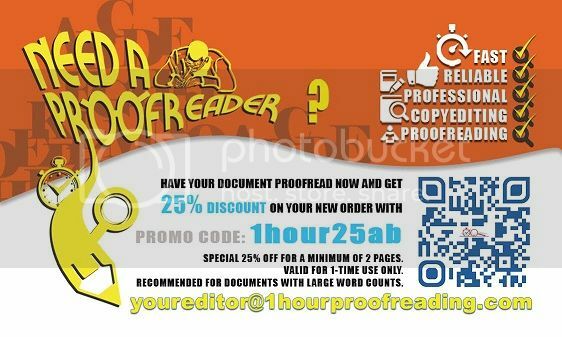 1-Hour Proofreading is the best solution to your urgent proofreading needs. 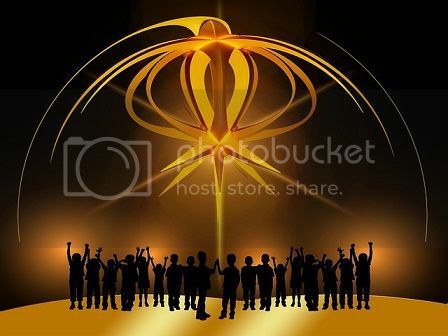 Receive quality results in just an hour or less, at very friendly costs. Choose from a range of services, which you can tailor-fit to your needs. Enjoy working with our friendly editors, who are always ready to assist you. 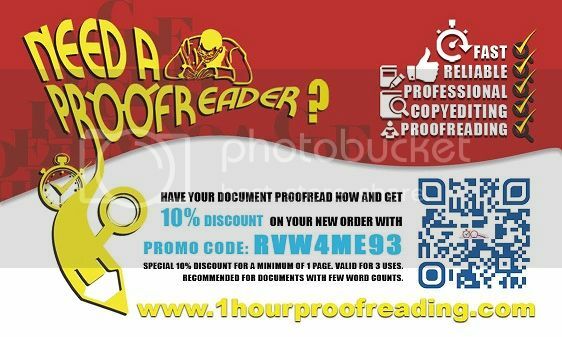 1-Hour Proofreading is the perfect solution to your fast proofreading needs, whether you’re a student or a business owner. Happy new year from 1-Hour Proofreading! We hope to see you in more of our adventures next year!